signature 「 Tsuru 」 kaiseki . images are depictions only . 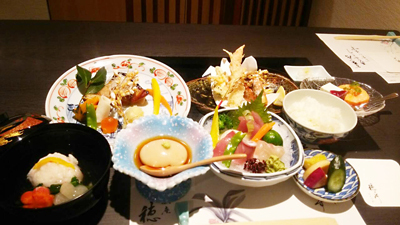 ・ Please note,the menu is subject to change depending on market availability. ・ Please,be considerate of others.you must go out after pay immediately,if you have no manners. 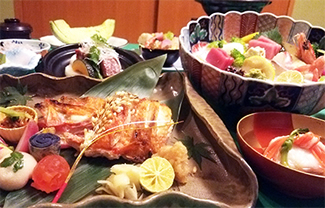 signature 「 Tsubaki 」 kaiseki . images are depictions only .